Now that it is officially spring, it is time to break out the dynamic color schemes for any occasion happening this season. 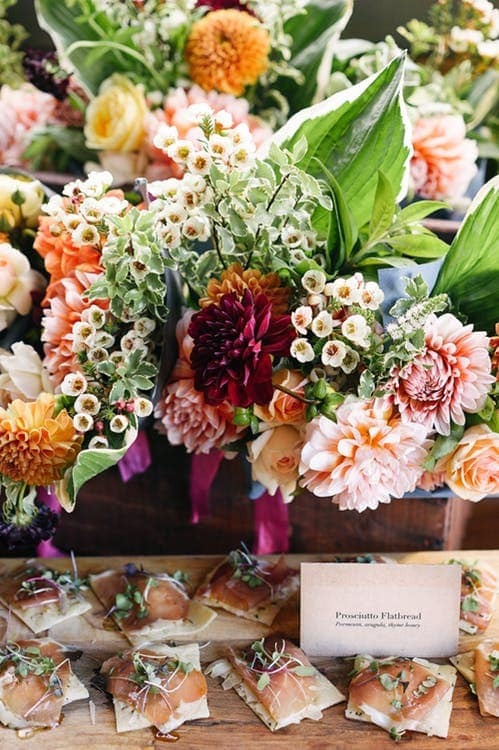 A trend we are seeing (even in wedding catering) is an increased use of bright, bold, non-traditional colors, emerging in bridesmaids’ dresses, flowers, and the even the décor at your event. Like the photograph shown, brides are combining exciting shades of green and creating their own individual signature styles. One particular color that is popping up everywhere is green and was even recently named Pantone Color Institute’s Color of the Year for 2017. Blended with colors such as ivory, burgundy or even pink, green brinks a natural element from the outdoors to any wedding reception. Pantone describes greenery as “a refreshing and revitalizing shade, Greenery is symbolic of new beginnings. Greenery is a fresh and zesty yellow-green shade that evokes the first days of spring when nature’s greens revive, restore and renew”. 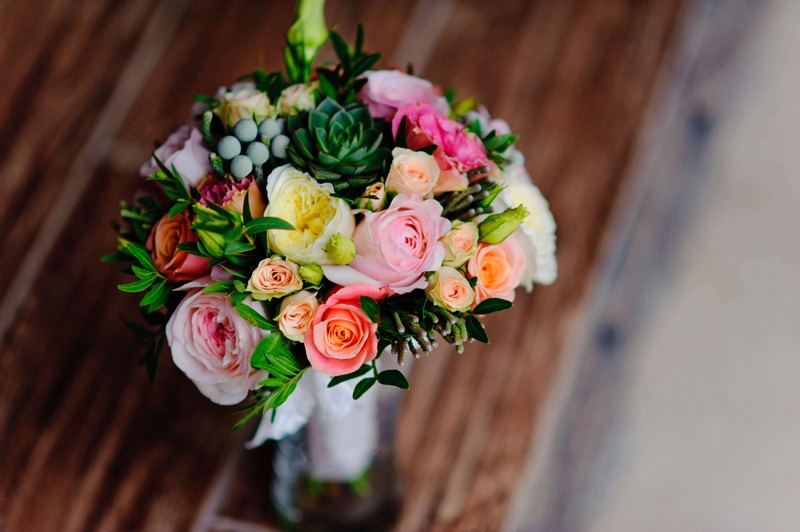 What a better way to celebrate a Spring wedding than with a color that symbolizes a connection with nature? 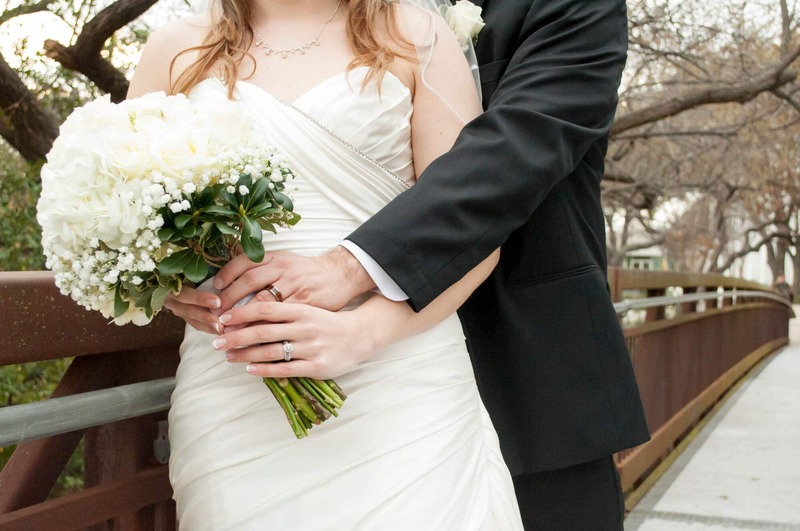 We totally encourage brides to take advantage of this fresh color. Every wedding after all, could use a dose of natural elements to keep the décor from becoming too stale.